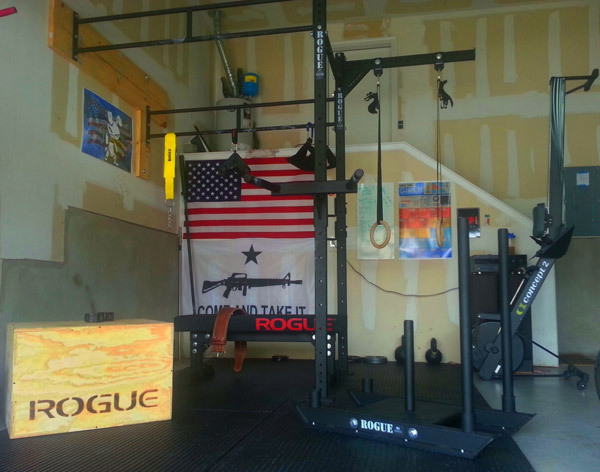 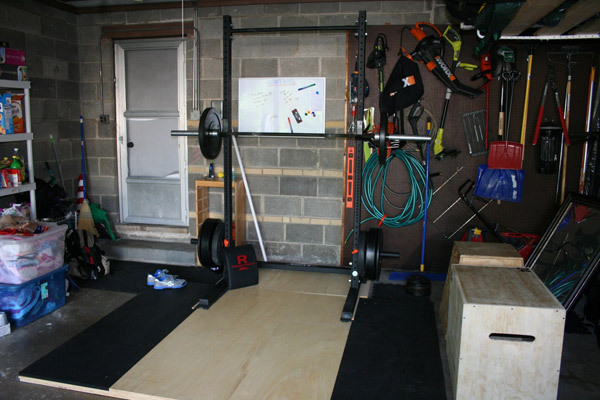 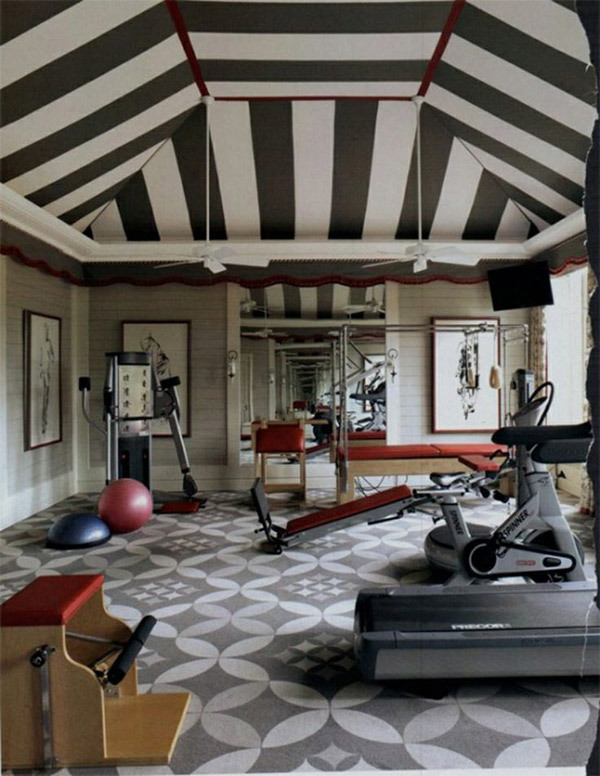 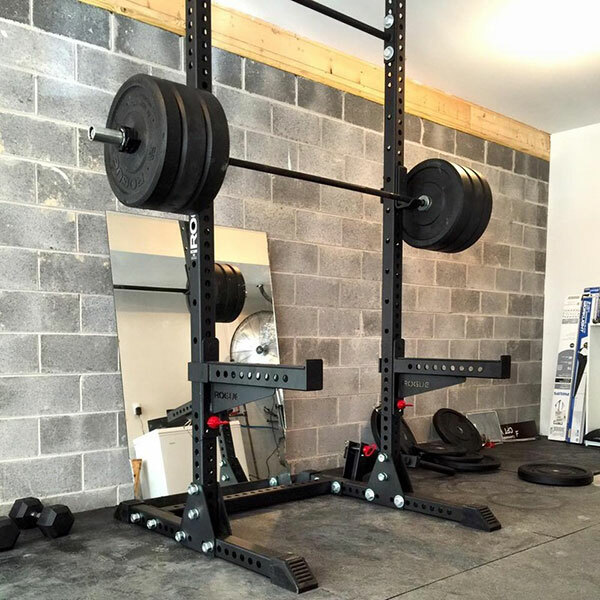 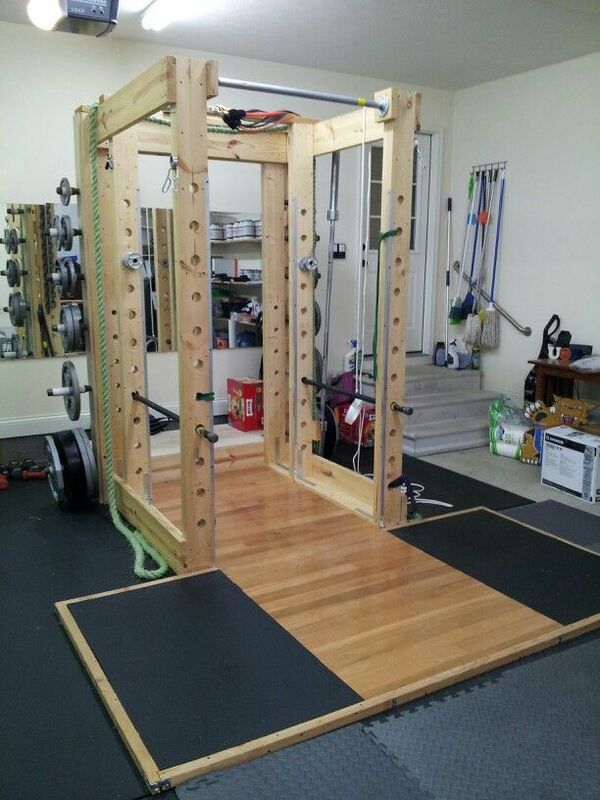 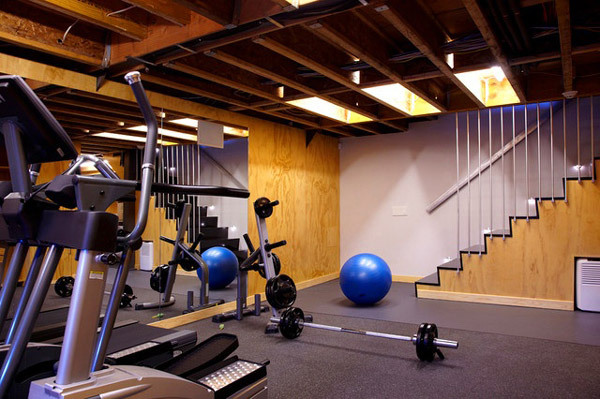 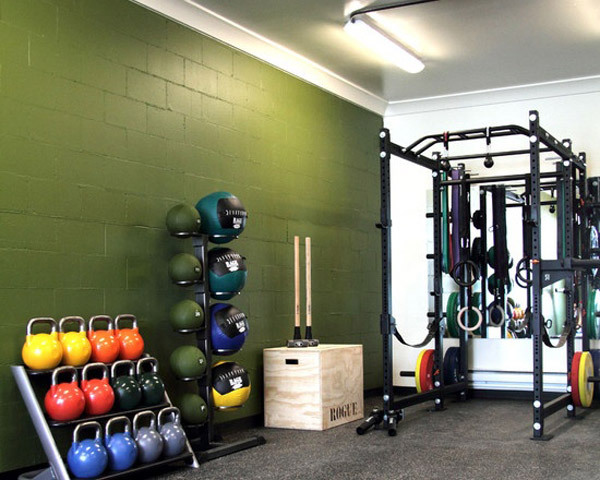 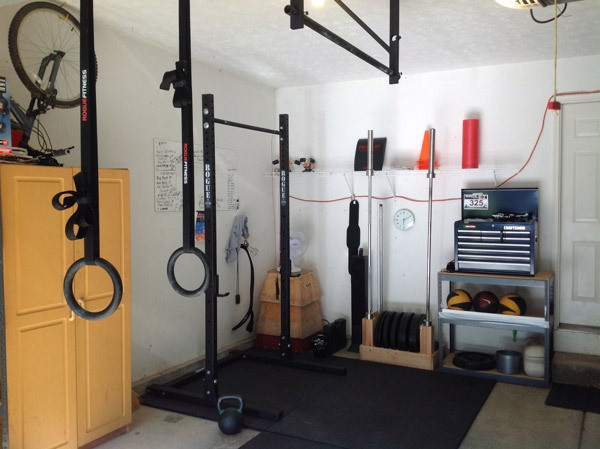 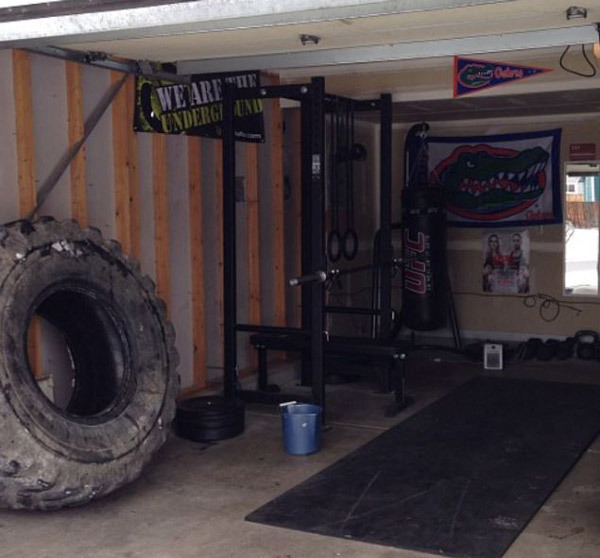 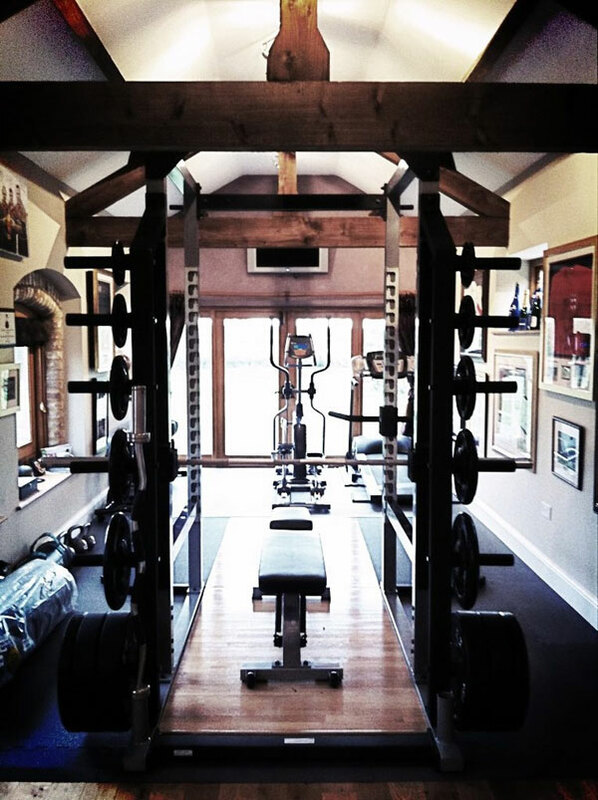 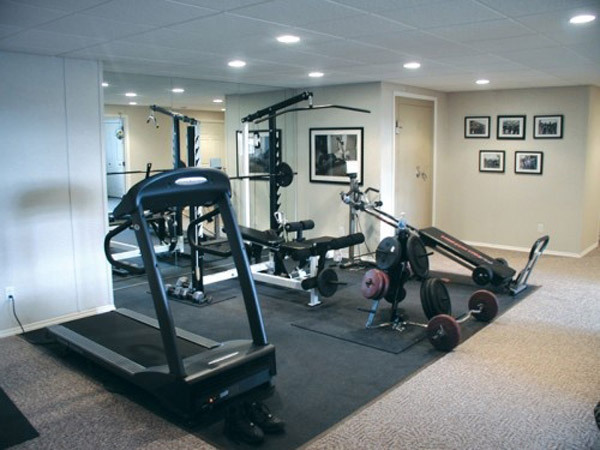 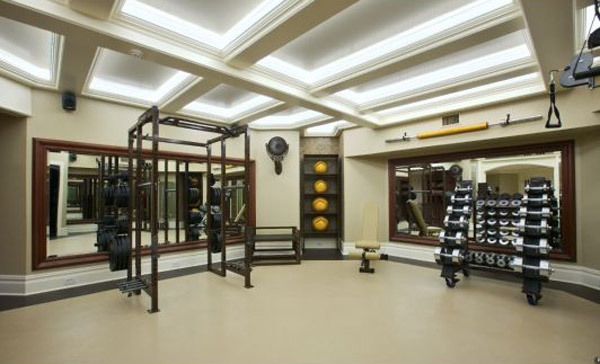 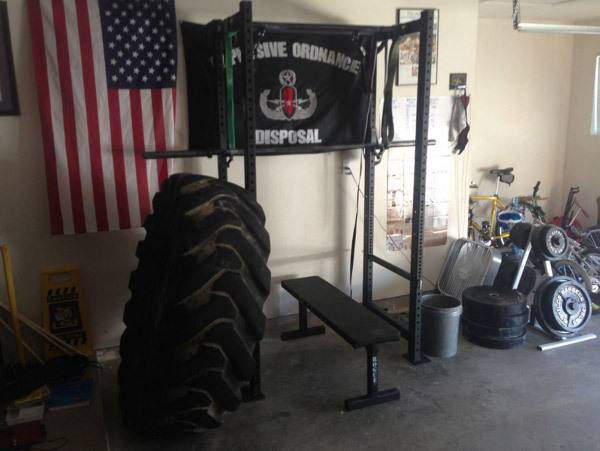 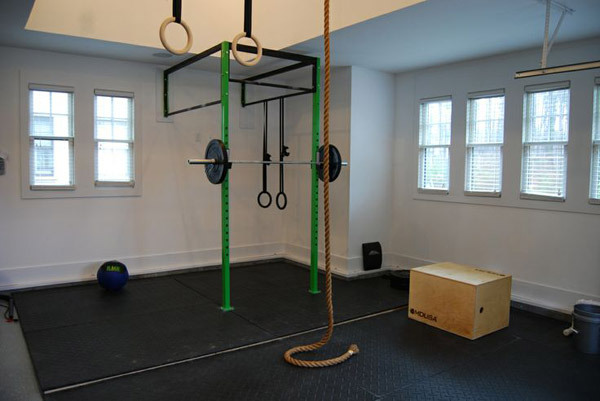 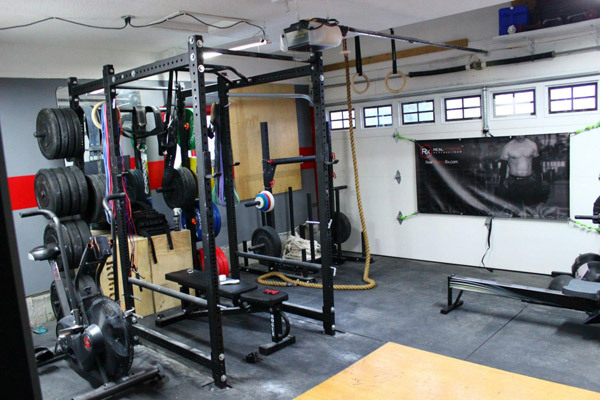 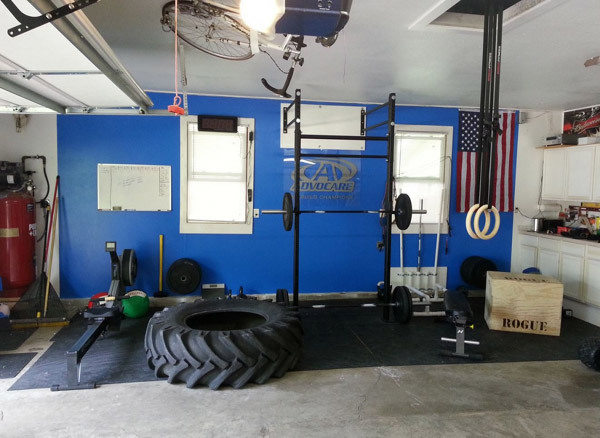 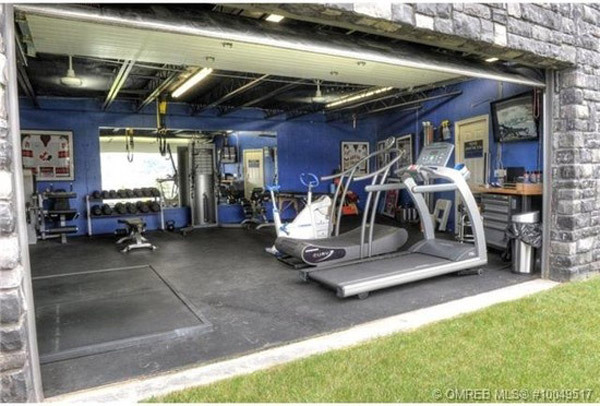 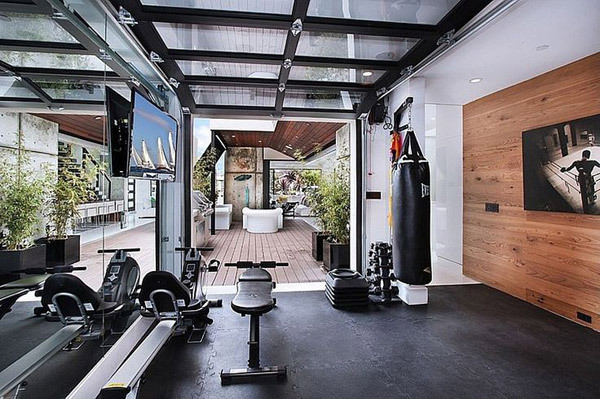 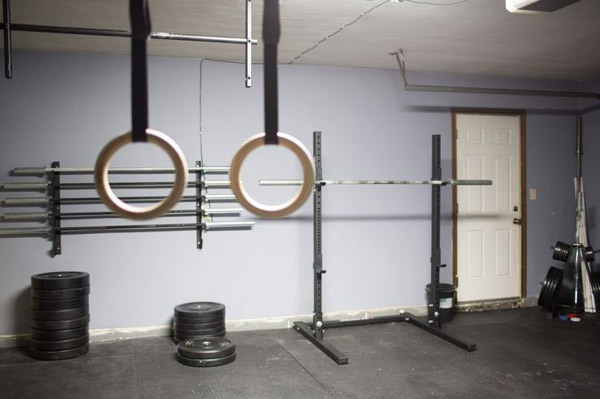 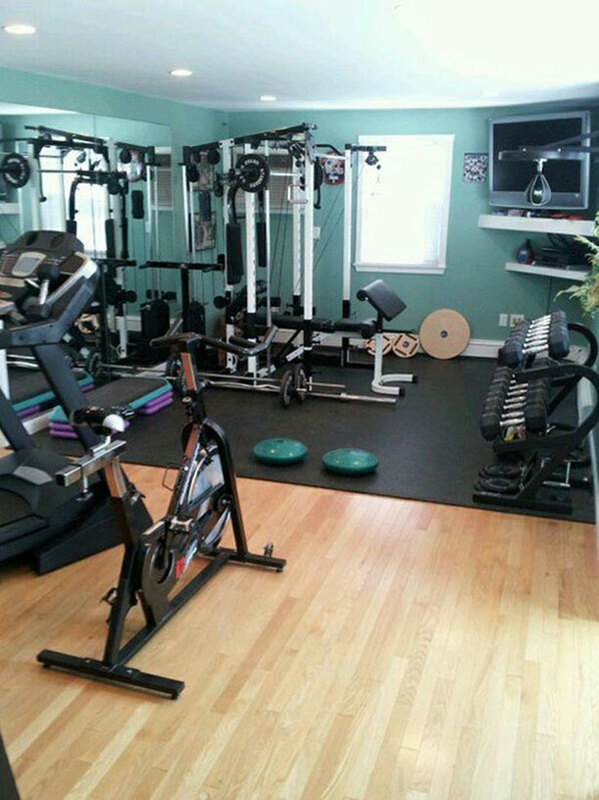 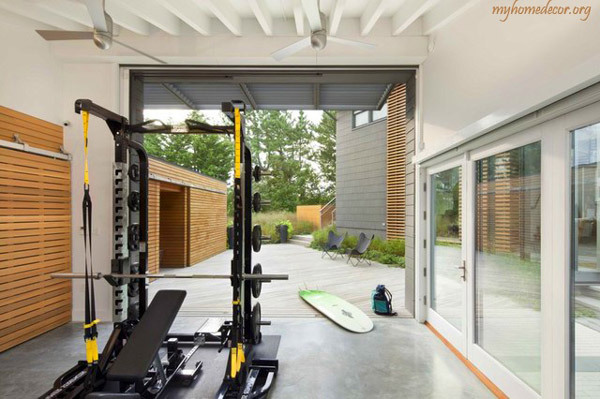 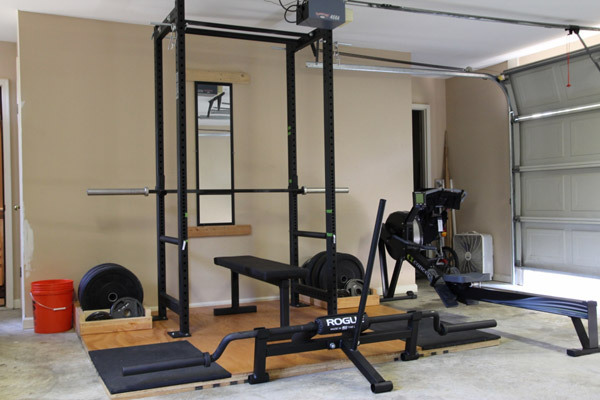 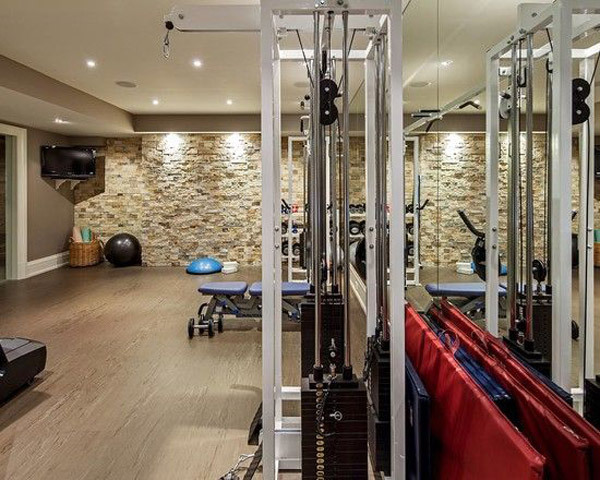 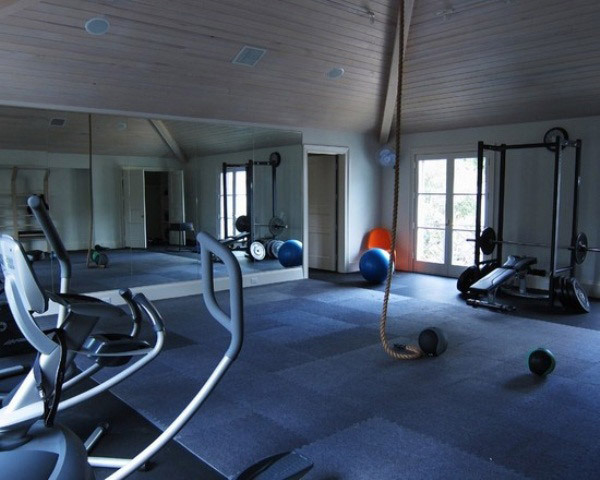 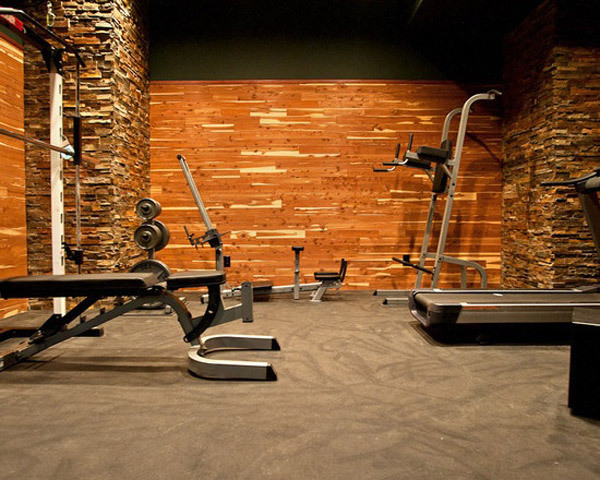 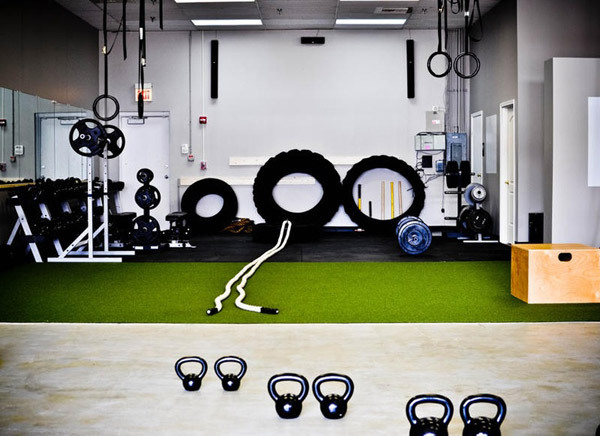 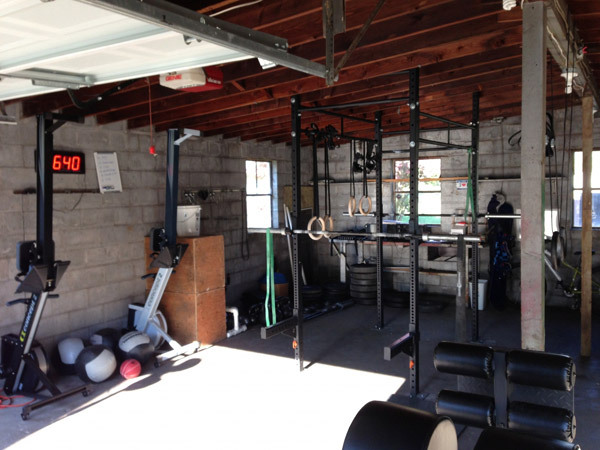 I love digging around for images of other people’s garage gyms and home gyms. 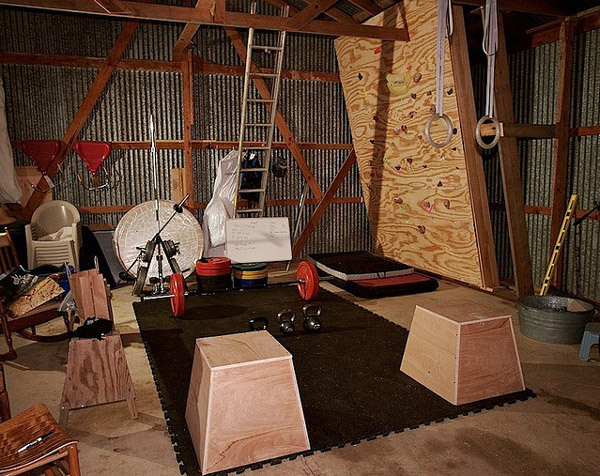 It’s easy to find all kinds of great ideas that I haven’t thought of yet. 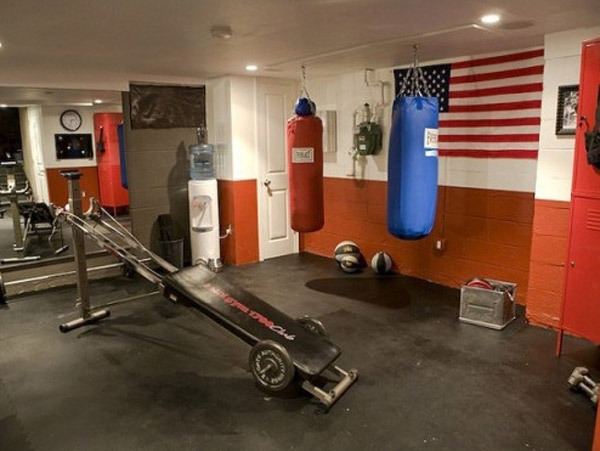 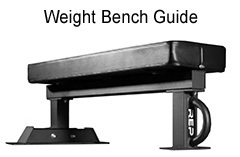 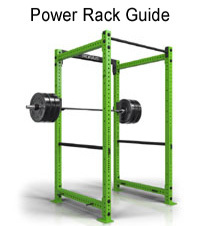 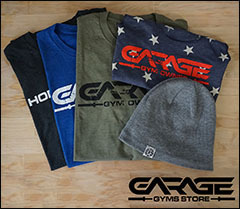 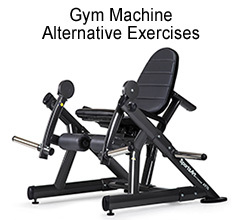 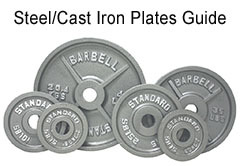 I also like to see what types of equipment people buy for their garage gym; especially what brands. 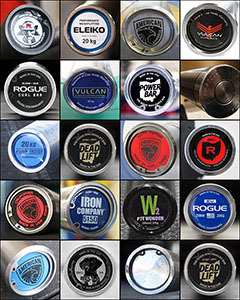 If you’re anything like me, more than half of these are going to make you jealous. 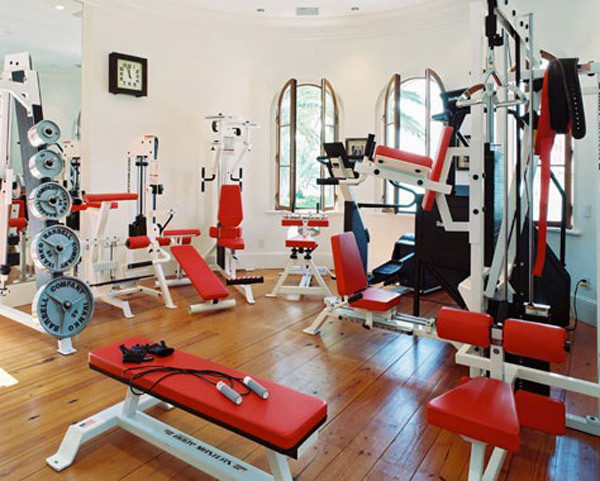 So enjoy!